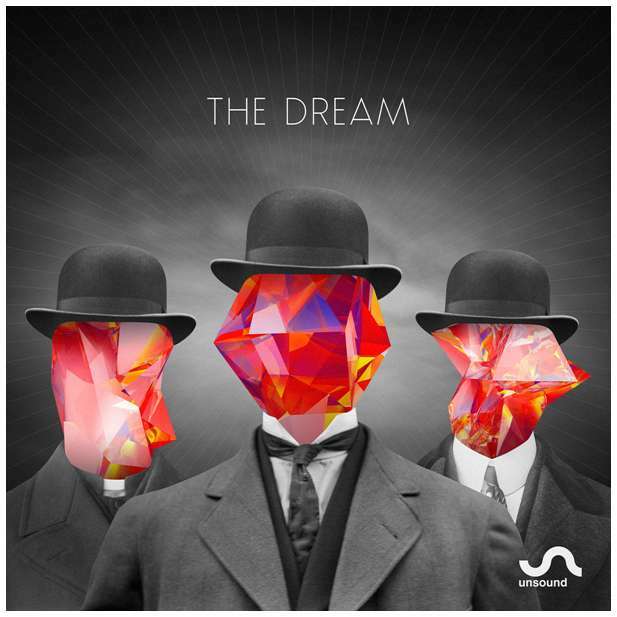 The theme for Unsound 2014 is The Dream. On the one hand, this theme explores music that is surreal, dream-like and tranceinducing – be it through drone, rhythm or the juxtaposition of unexpected elements. But there is also a wider cultural context. The Dream is a symptom of a world where self-expression and experience are increasingly mediated and commodified. ← STUDY IN KRAKOW, LIVE IN POLAND & DISCOVER EUROPE | APPLY NOW!